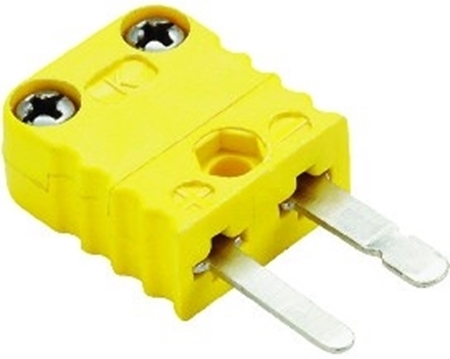 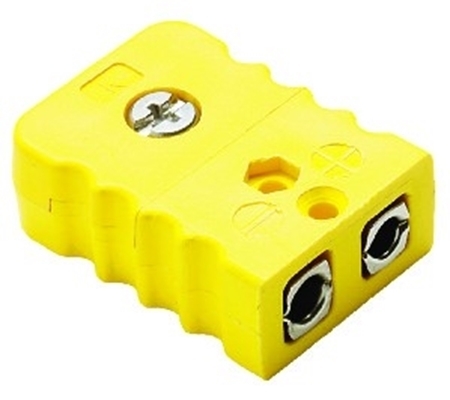 For connecting RTD sensors to cable extensions with quick release. 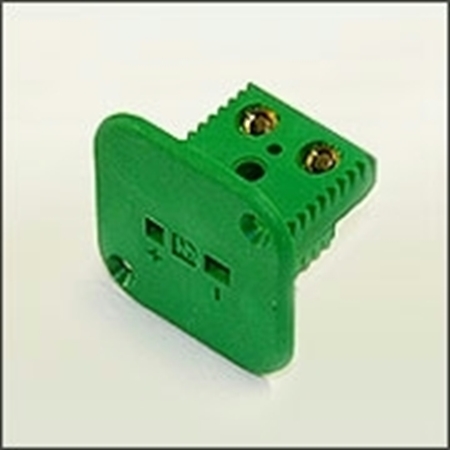 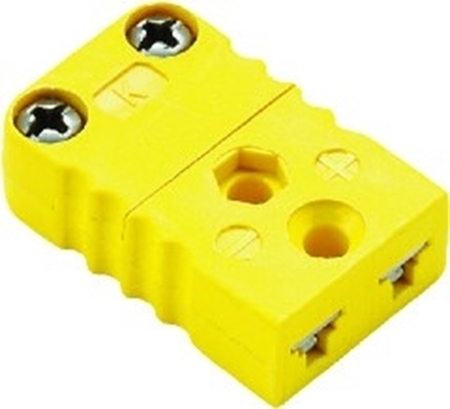 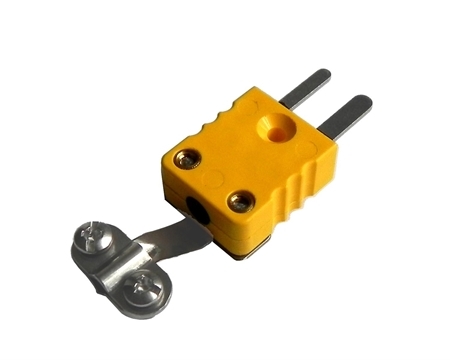 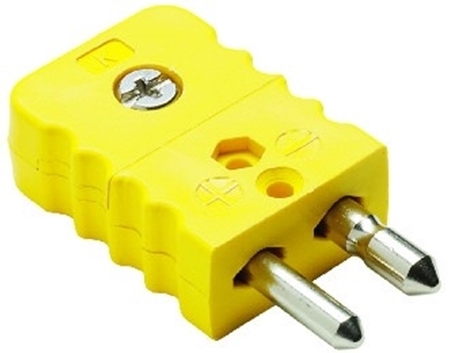 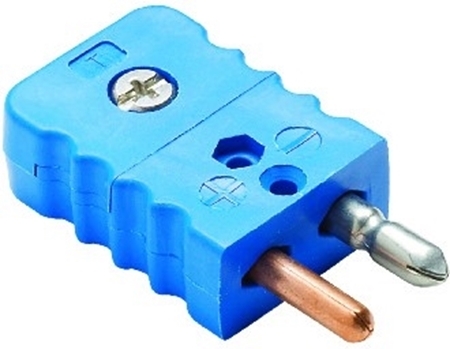 Thermocouple Plug Cable Clamps to suit mini and standard plugs and jacks. 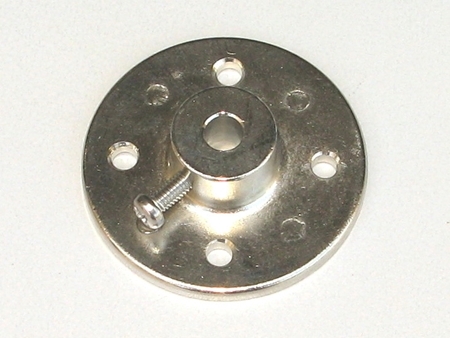 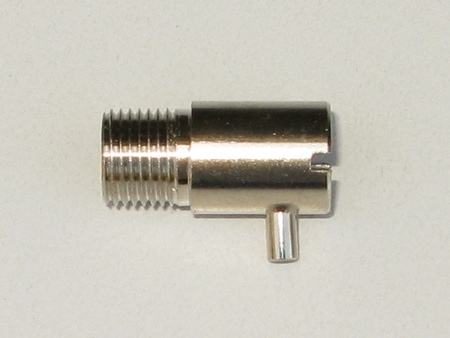 Adjustable Flange for mounting temperature sensors through an oven wall. 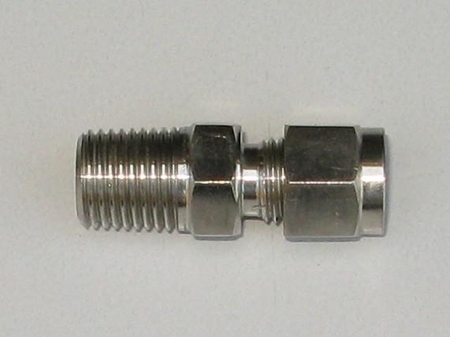 High Quality Stainless Steel Compression Fitting with dual feral locking system. 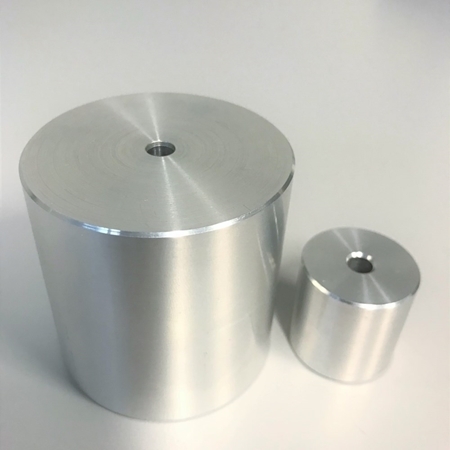 They are drilled through for Thermocouple and RTD mounting.